Every now and then I like to post some personal work- these subjects are always near and dear to my heart and usually have to do with climbing, skiing or otherwise pursuing the beautiful mountains we live in! It takes a special breed to want to run up a 14er. 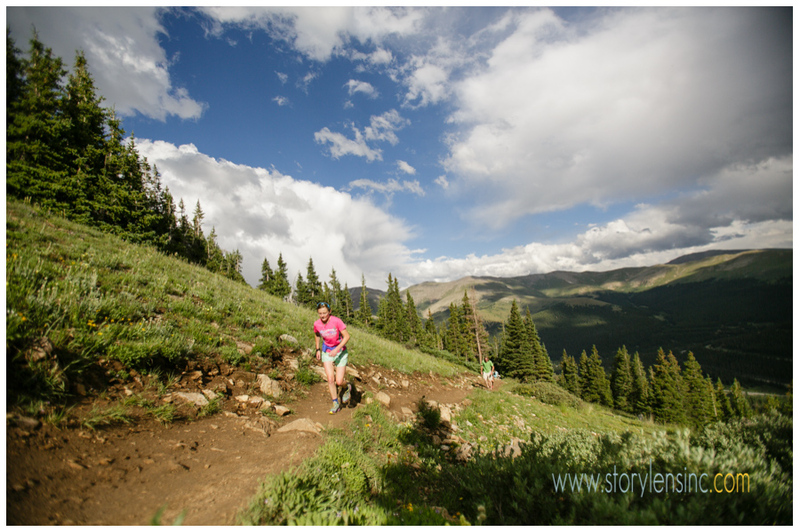 But in case this weren’t enough, The Quandary Crusher is a running event up Quandary to 14,271 ft (4,350 m) that begins at 5pm on a Thursday in August. The weather, as past years have proven, can be a wildcard. 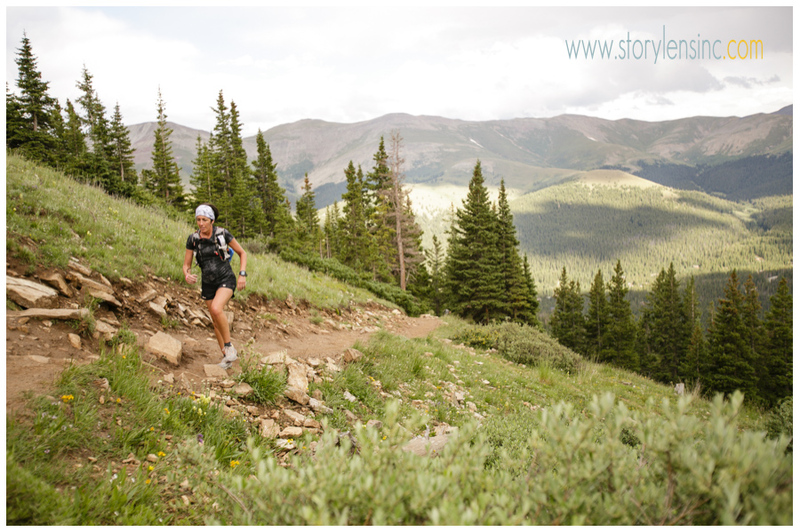 But this year, it was the perfect Colorado summer evening and 30-some locals raced to the summit and back, with a new course record being set- an amazing 1 hour 21 minutes! 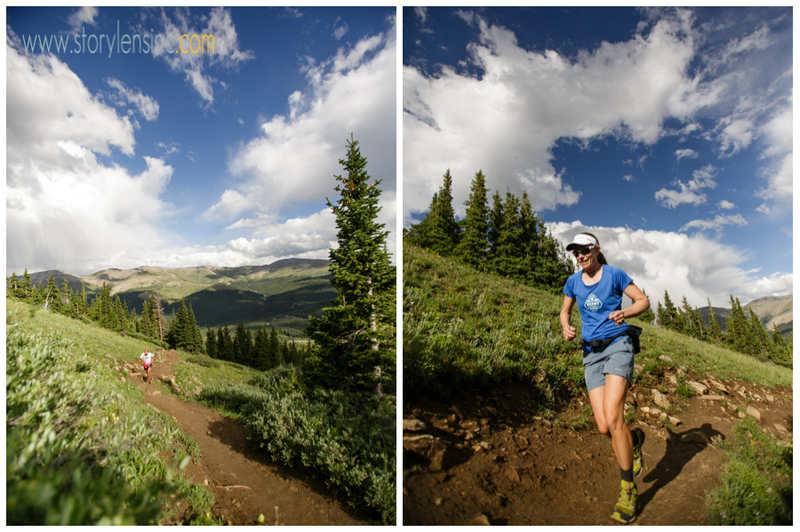 I have known the organizer- local runner and all around athlete, Teague Holmes, since my first season in Summit County in 1998 and loved heading up on the course to snap a few frames… Here are a few to motivate you to join in on the fun next year! Athletes, please view the complete gallery here… Cheers! !